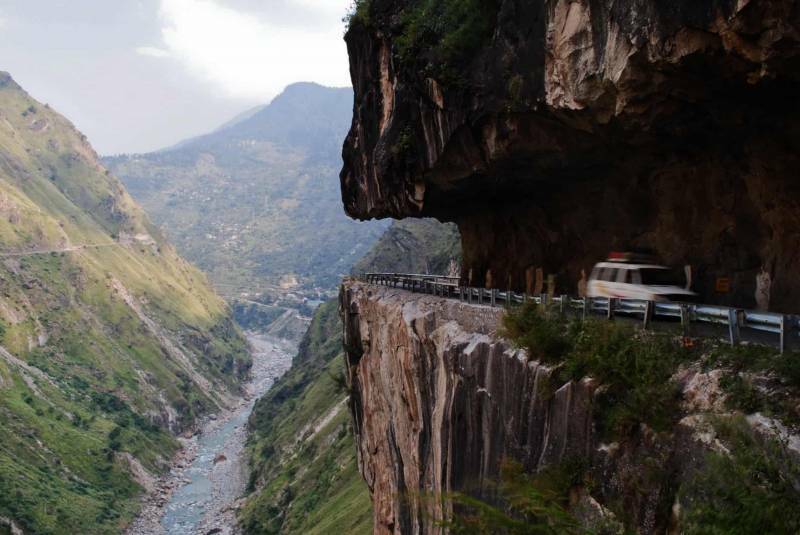 Nature’s masterpiece, Himachal Pradesh is the nest of the most beautiful hill stations of India. 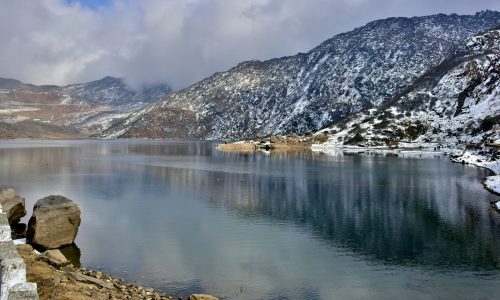 One can book best Himachal Tour Packages to spend some memorable moments with the loved ones amid the Himalayas! 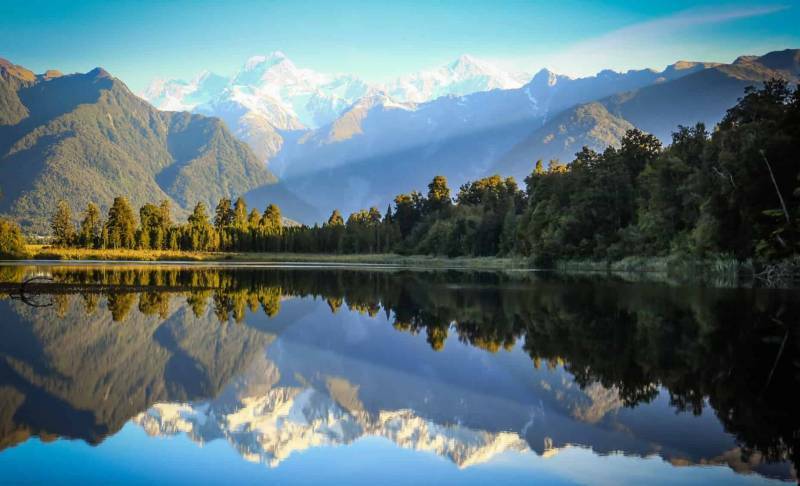 The state is gifted with natural beauty, lovely landscapes, and widespread valleys. 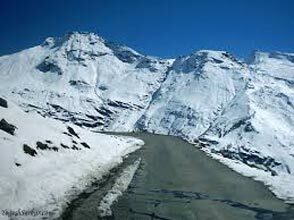 Some of the top tourists’ attractions reside here in Himachal. 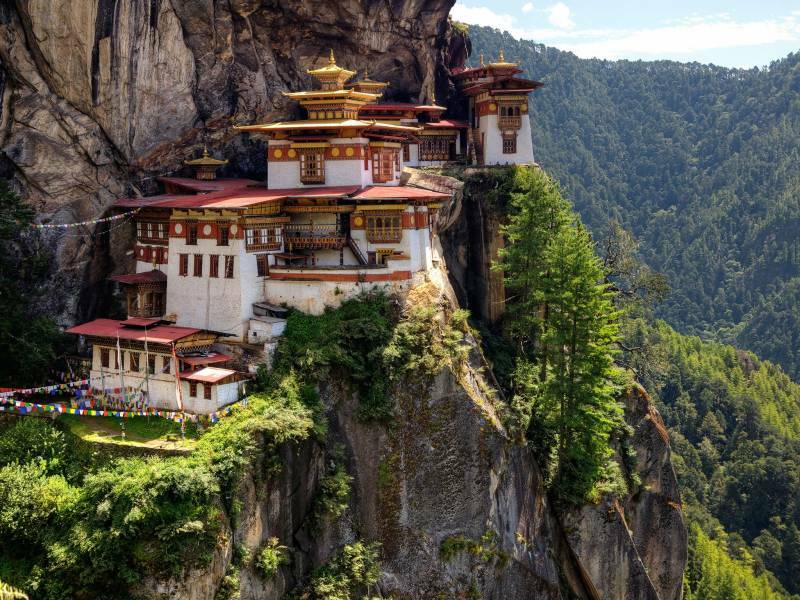 Shimla, Kullu Manali, Chamba, and Chail are some of these. 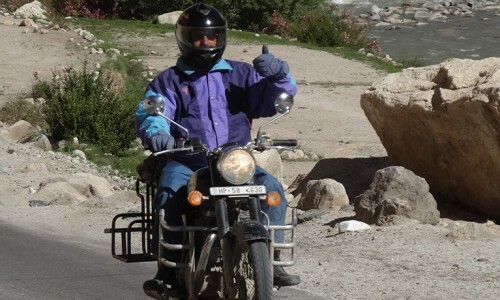 For most travelers, Himachal is the perfect escapade from their dull routine. Enjoying the scenic view as soon as we wake up in the morning is something we all imagine when we think of a peaceful holiday. 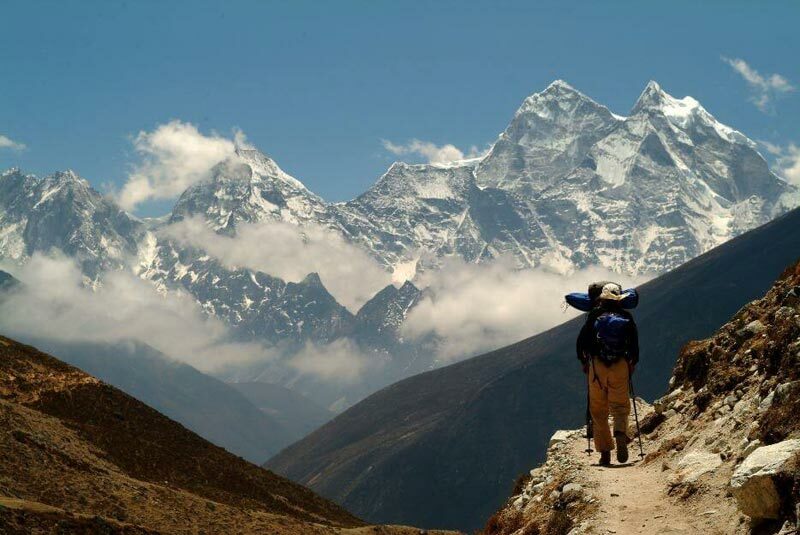 The Himalayas will make you forget your hometown for a while. The beautiful mornings amid the snowy hills and the most romantic sunset of the evening will make you fall in love with the place! 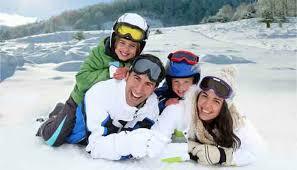 You can book your Himachal Holiday Packages in winters as well as summers. 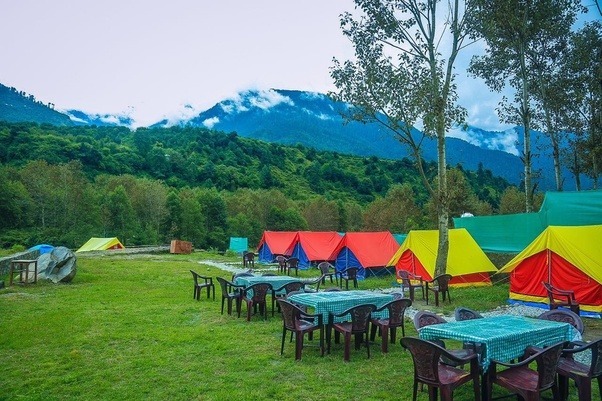 The best time to visit Himachal Pradesh for the honeymooners is October to February and for other tourists is March to June. 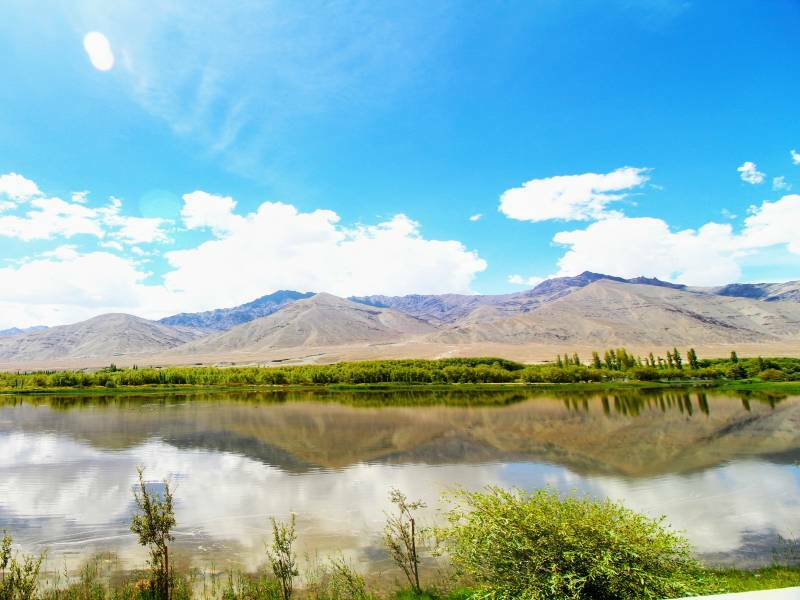 The weather remains pleasant throughout the year, except the monsoons. The history of Himachal dates back to the Indus valley civilization. Traces of the largest civilization have been found here. Later, the state was ruled by many prominent kingdoms like the Mauryas, Harshas, Delhi Sultanate, and the Mughals. After India became a colony of the British, Himachal became a relaxing destination for the Britishers. It gained the statehood after India gained republic. The Himachalis are very positive people. They welcome you with warmth and affection. You would not feel like a stranger while conversing with the food vendors or bus conductors or any Himachali. Although most of them speak Pahari language, they also know Hindi quite well. You will not face difficulties in conversing with them. The locales also organize amazing festivals and fairs in summers. Besides Baisakhi, Holi, Dusshera, Himachal is famous for its Buddhist festival of Losar. 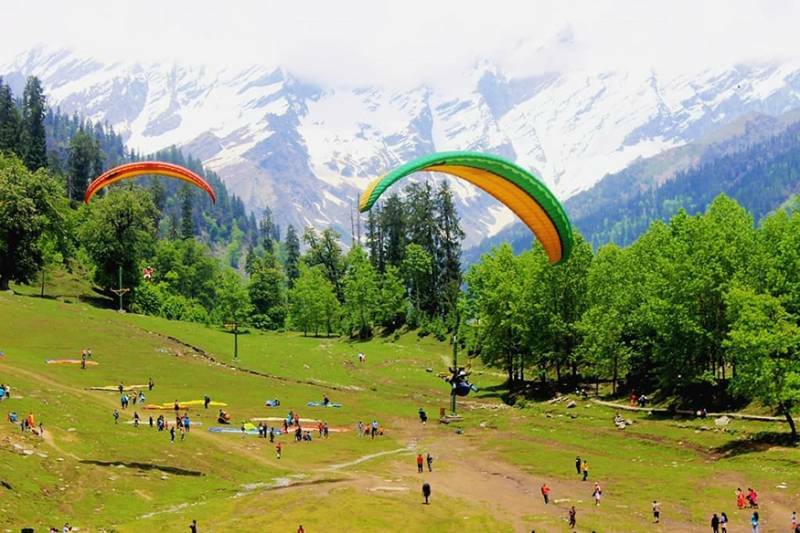 Whether you go for paragliding or skiing in Manali or enjoy the toy train ride to Shimla, there are lots of things to do in Himachal Pradesh. 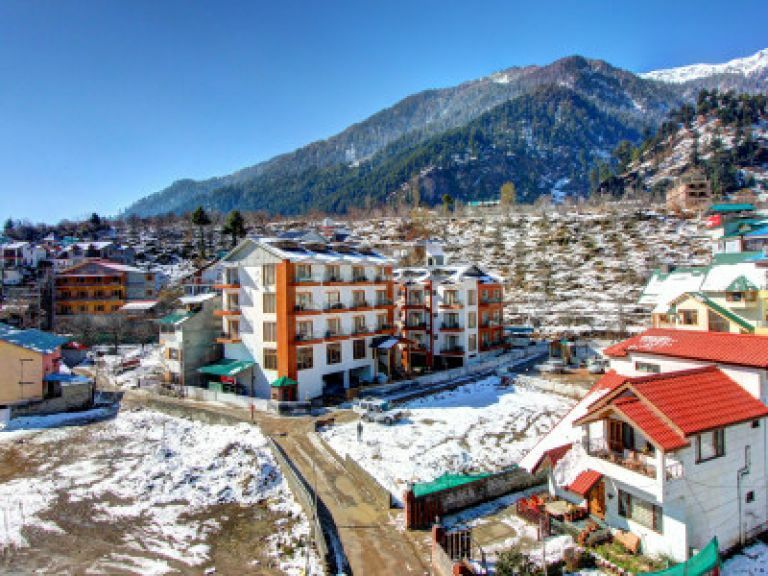 The sightseers must not miss the breathtaking hill-view of Kasol and the old-world charm of Kasauli. 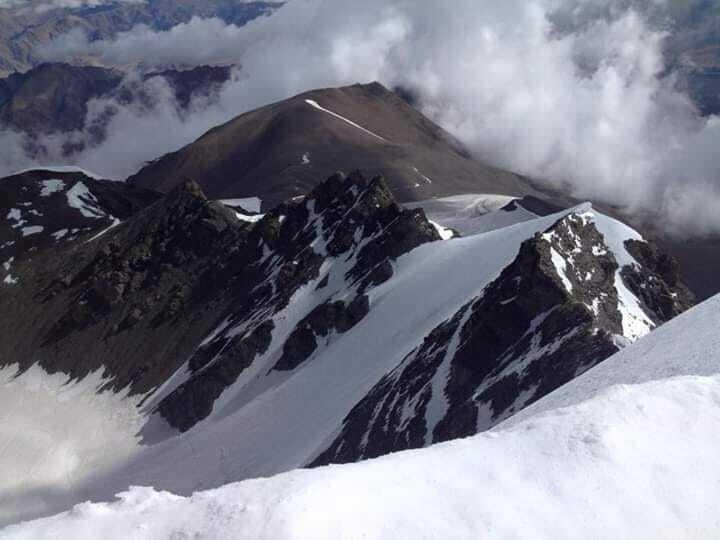 And if you want to go for trekking amid the snowy mountains, then Chail or Kufri would appeal you the most! 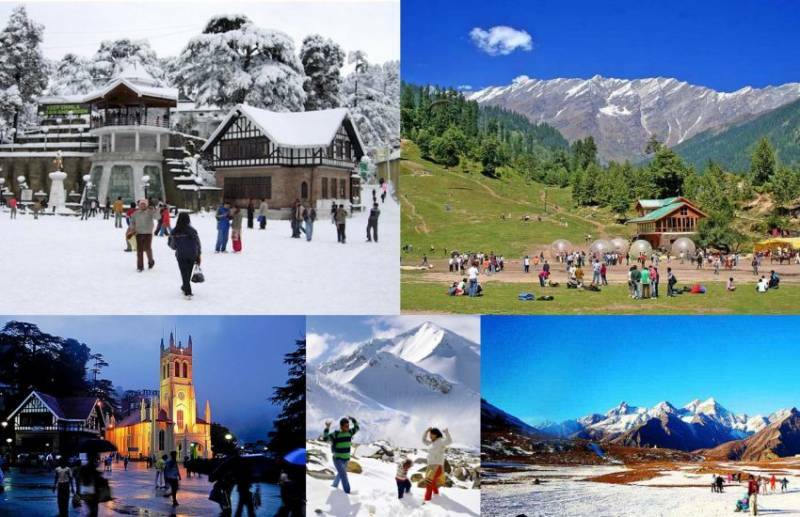 Some other places to visit in Himachal Pradesh are Khajjiar, Dharamsala, Spiti, Mcleodganj, Dalhousie, Nahan, and others. 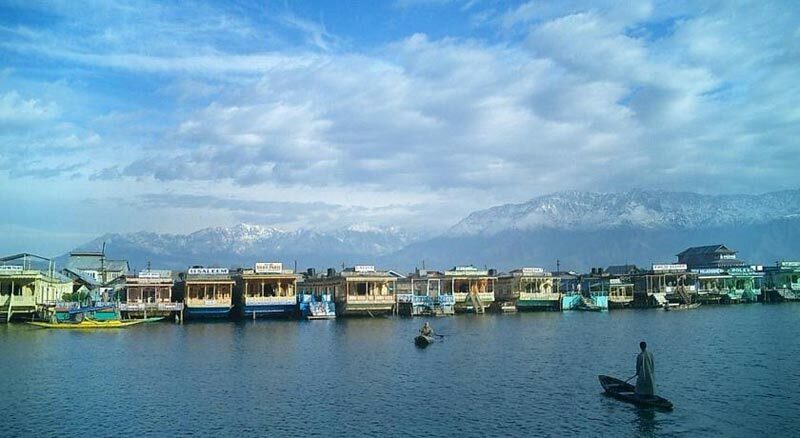 While booking Himachal Pradesh Holiday Packages, you must add visits to these destinations in your itineraries. You can also look for customized Himachal Packages online. 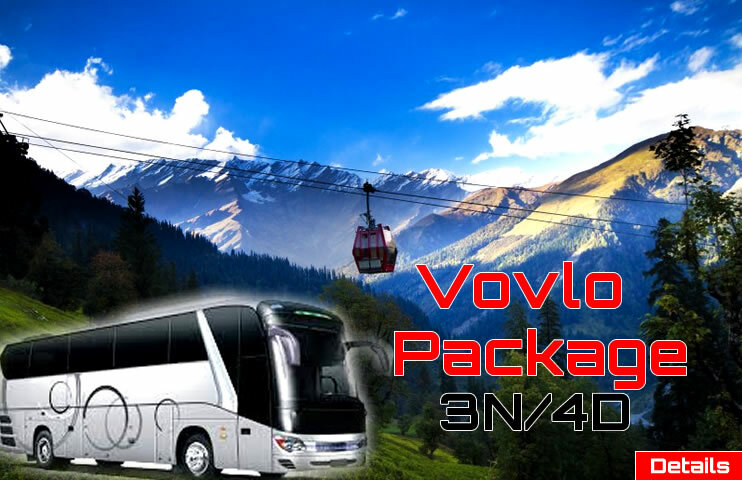 If you’ve planned to book the Himachal Holiday Tour Package, then you must include shopping visits in your package. 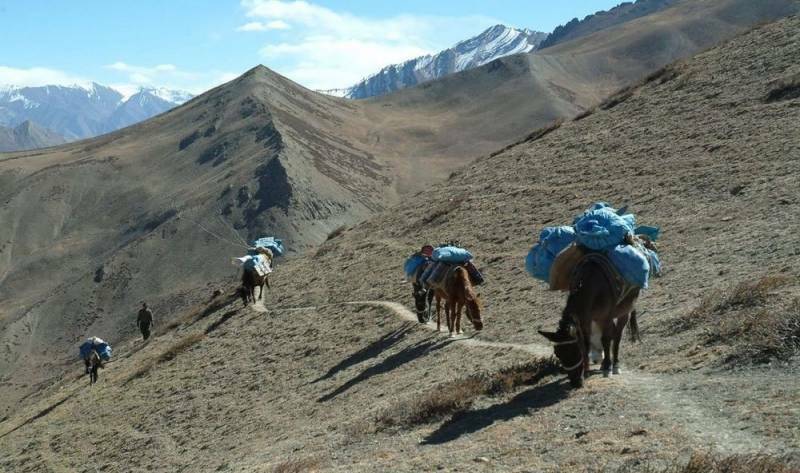 You can visit the Tibetan market for handicrafts and rugs at Dalhousie. Or visit Shimla’s lively Mall road for Kinnauri handmade woolen scarves, socks, and mufflers. The best woolen shawls are available at the Manali Mall Road. Do buy some Kurtis embellished with Himachal’s traditional embroidery for your loved ones at home. After shopping for hours, soothe your appetite with the traditional cuisine of Himachal Pradesh. You’ll get the best Dham at Chamba and Manali and lip-smacking Siddu and Trout Fish at Kullu. Some other delicacies of Himachal include Mittha, Kaale Channe Ka Khatta, Aktori, Babru, Chha Ghosht, Tudkiya Bhath, and Madra.